Amidst reports that December was the worst Christmas for retail since 2008, it’s not all doom and gloom. Apps buck the trend. Across the Poq platform, the three month period from October to December proved to be a successful quarter for app commerce. 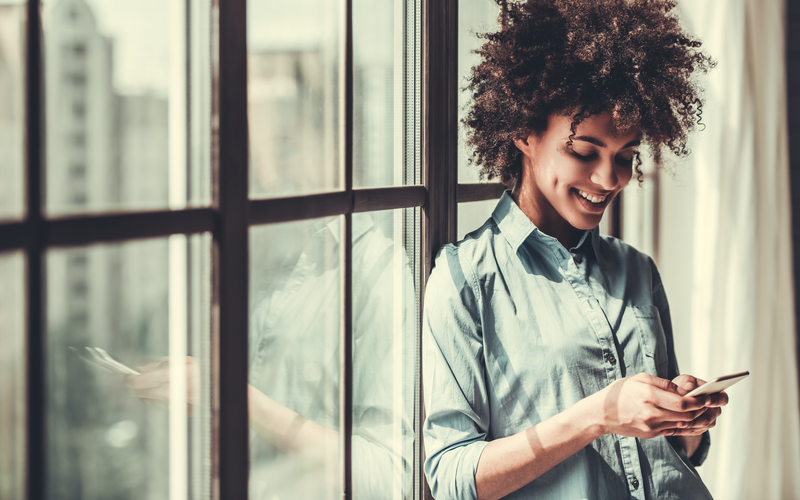 Predictably Q4 (the “Golden Quarter”) accounted for over one third (34.1%) of annual app revenue for retailers and revenue spend per user outperformed mobile web by an additional 193%. Our latest insights into consumer behaviour from across the quarter identifies the 3 weeks before Black Friday as the golden period to drive app downloads. 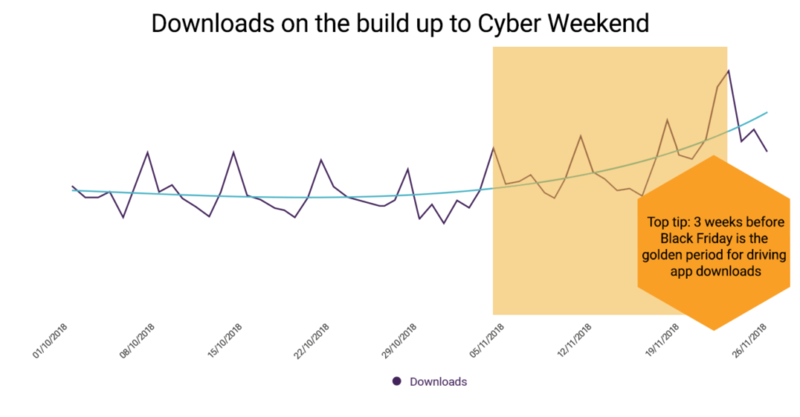 During this period daily downloads figures remained above the yearly average and grew in the final week of Black Friday to be 59% greater than the daily average in 2018. With shoppers looking to download apps in advance of the global shopping phenomenon that has become Black Friday, retailers would be wise to up app promotion efforts. 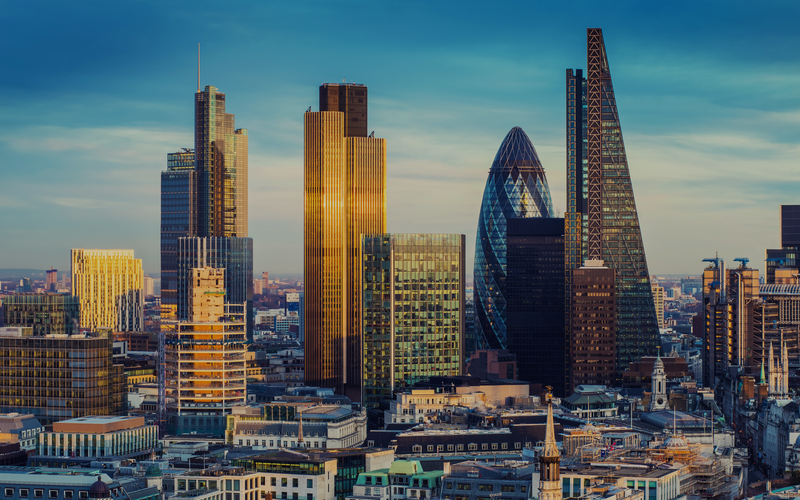 Across the retail sector, the Saturday preceding Christmas (dubbed “Super Saturday”) is potentially the busiest shopping day of the year, however, in the UK high street footfall dropped 1.7% in 2018 compared to 2017. 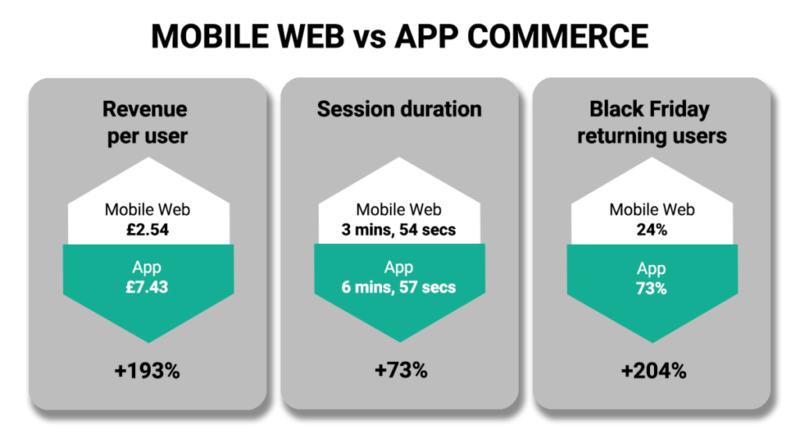 Nonetheless, on the biggest shopping day of the year for app commerce, retailers saw a 41% increase in app traffic and a 62% growth in app revenue. 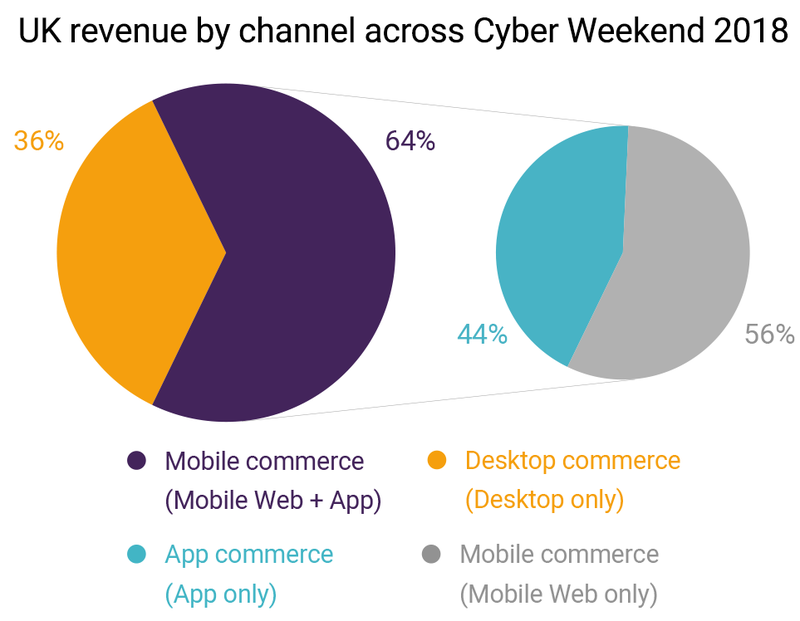 Not only was Cyber Weekend the biggest weekend of the year for apps, but apps’ share of mobile revenue over the Cyber Weekend was 44%, showing the convenience and experience apps provide make them the shopping channel of choice. The notoriety of Black Friday and retailers’ marketing efforts drove such a great sense of urgency and a fear of missing out (#FOMO) in 2018 that more shoppers viewed apps with the intent to purchase and converted from browsing to purchasing than any of the other champion shopping days in Q4. 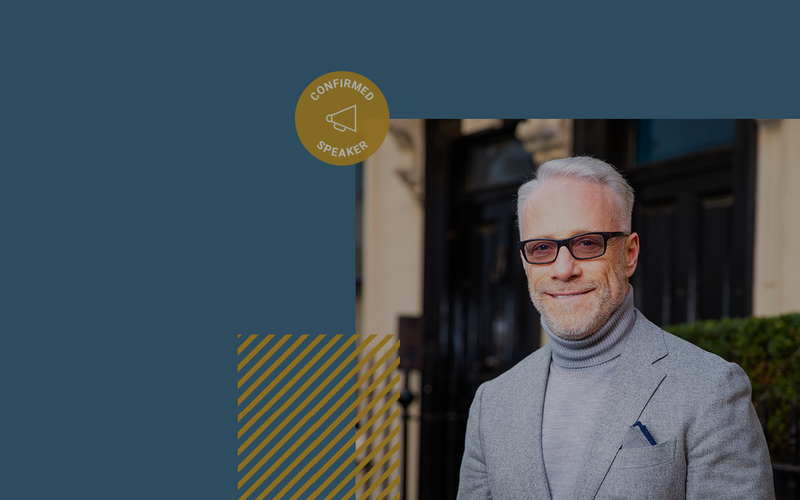 Discover how retailers took on one of the toughest years in recent retail history in our round-up of the “Golden Quarter” for app commerce.